The Modern Botticino Marble Urn with Satin Flemish Accents is made from solid creamy beige marble with tan/brown veins running completely through it, making it a truly unique urn. The stone is hand polished just like our other marble urns. The metal top has a beautiful antique gold color Satin Flemish finish which adds an elegant touch to the marble. The lid is not threaded, however, you can seal the urn by running a bead of household epoxy or silicon sealant around the rim of the urn before placing on the lid. As with all urns, it is highly recommended that cremains are kept in a sealed plastic bag inside the urn. Please note that each marble urn will vary in color and veining patterns, which makes each urn unique and one of a kind. 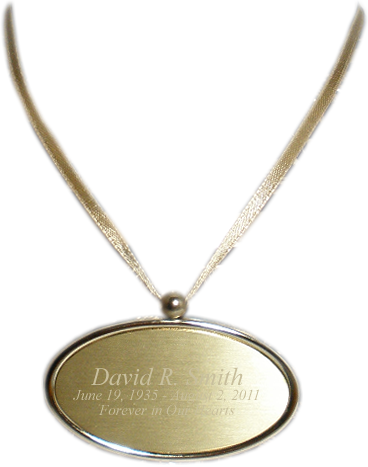 A 2.6"L x 1.6"H Gold Oval Name Plate is available for an additional fee. 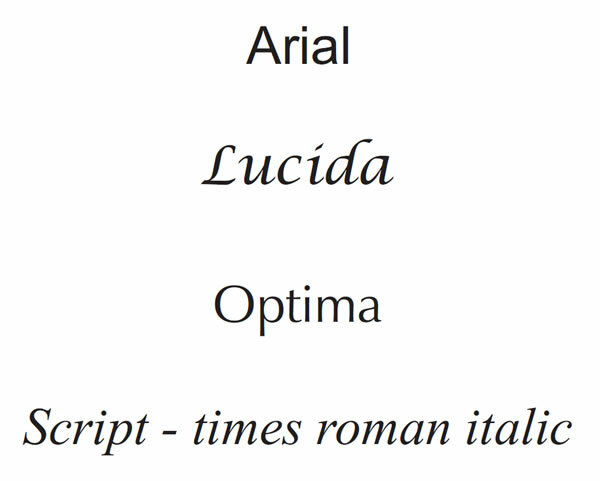 Although we can engrave up to 36 characters on each line, please keep in mind that the more characters you use the smaller the engraving. Please allow 1-2 business days for engraving before the nameplate ships. The nameplate will ship via USPS Priority Mail. Urn with Top: 15" tall x 9" wide and holds 200 cubic inches.